We offer nutritional food products and ship directly to our customers around the globe. Great quality, fast shipping, best price. Fresh frozen at our own factory, packed in the well-known Subo branded cartons. We have contracted the best suppliers around the world. 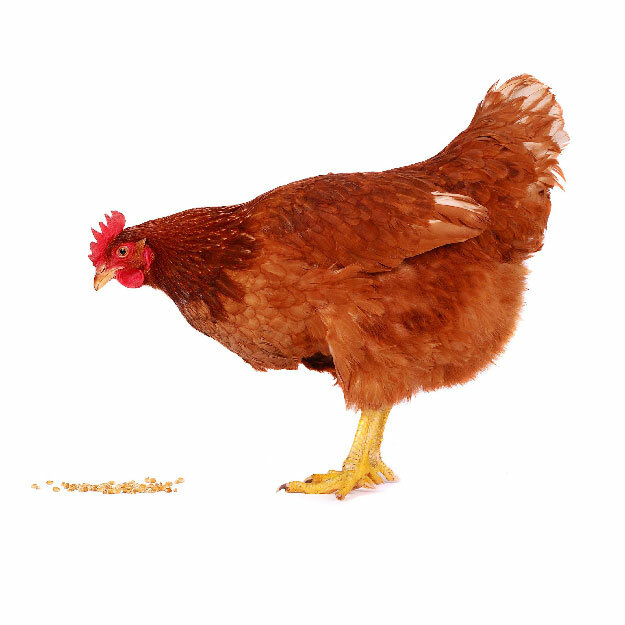 Subo provides you with all poultry items according to your needs. Frozen chicken, chicken MDM, chicken upperbacks, chicken wings, chicken leg quarters, whole hens, hen wings, hen leg quarters, turkey, turkeytails, duck, goose etc. We source fresh frozen fish from all over the world. Subo is constantly looking out for the best quality of both wild fish and farmed fish. Independent inspectors provide quality control on all shipments. E.g. 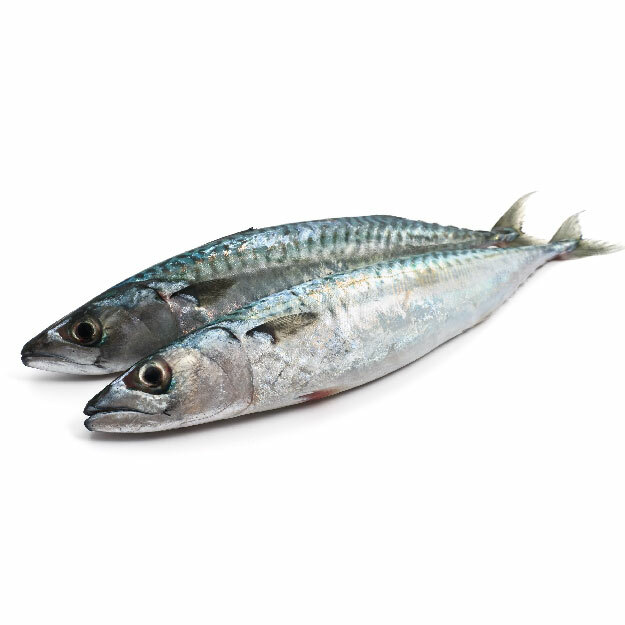 frozen fish, frozen mackerel, frozen salmon, frozen tilapia, frozen cod, frozen hake, frozen herring, frozen horse mackerel, frozen red fish, frozen frozen yellow croaker. The right cut at the right price. 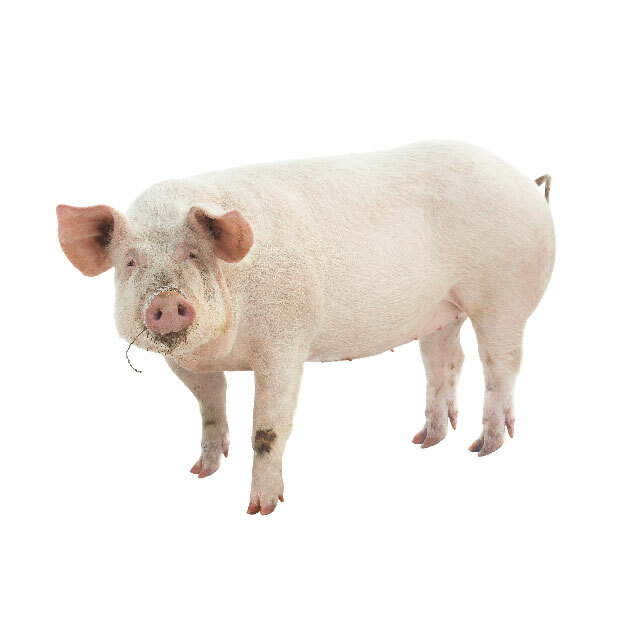 We know every single part of the pig and are proud to supply high quality pork items. 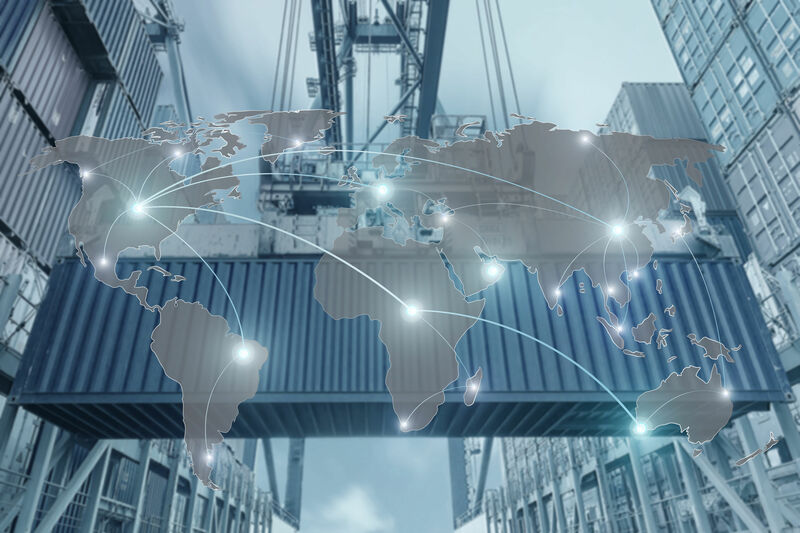 We source directly from the best production sites and ship to any port of destination. Frozen pork, frozen sternum bones, frozen pork riblets, frozen pork fat, pork MDM, frozen pork masks, frozen pork feet, frozen pork livers, frozen pork knee bones, etc. Subo, the “red-meat” experts. We select the farms and factories ourselves, sourcing frozen beef worldwide with the greatest care. 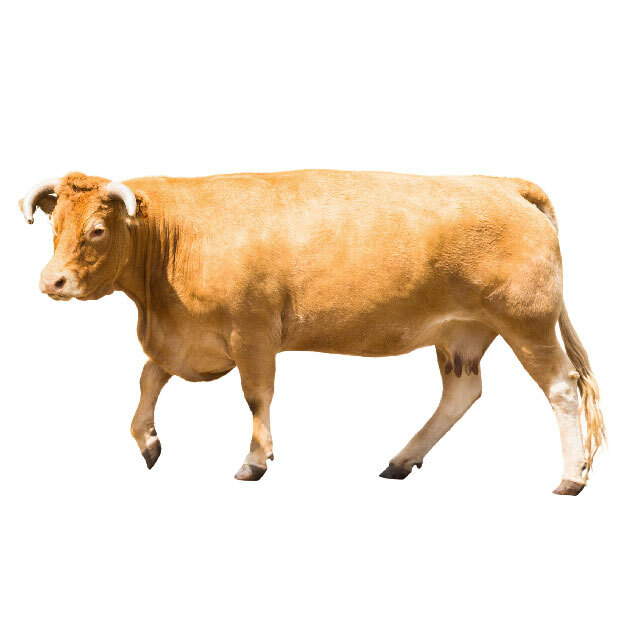 Our customers can be assured that our beef is of high quality and passed a critical quality control. E.g. frozen beef, frozen meat, sinews, tendons, paddywachs, feet, lips, livers. 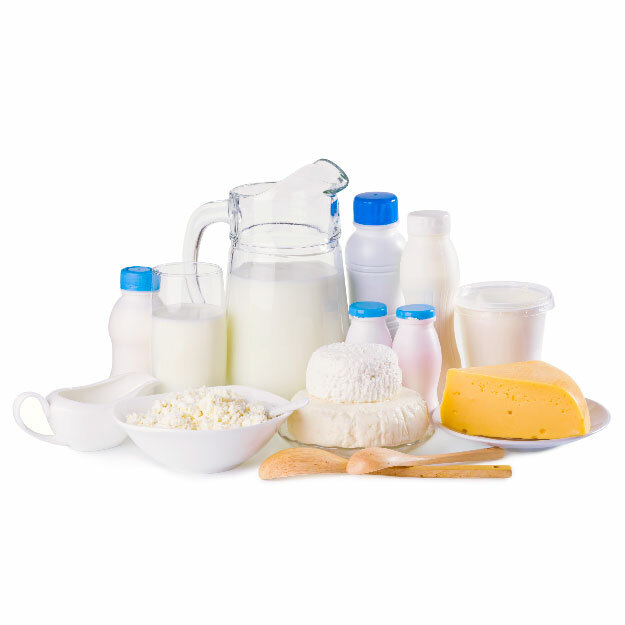 Subo International is proud to be able to offer you a wide range of dairy products. Produced by our own factory or sourced at very first hand at high quality dairy suppliers. 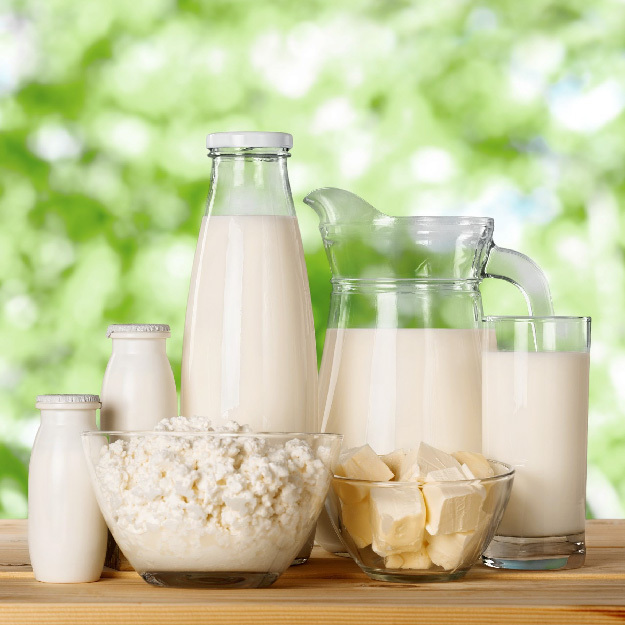 Casein, caseinates, industrial caseins, edible caseins, dairy proteins, milk powder, condensed milk, butter, dairy ingredients, liquid dairy, cheese, etc. 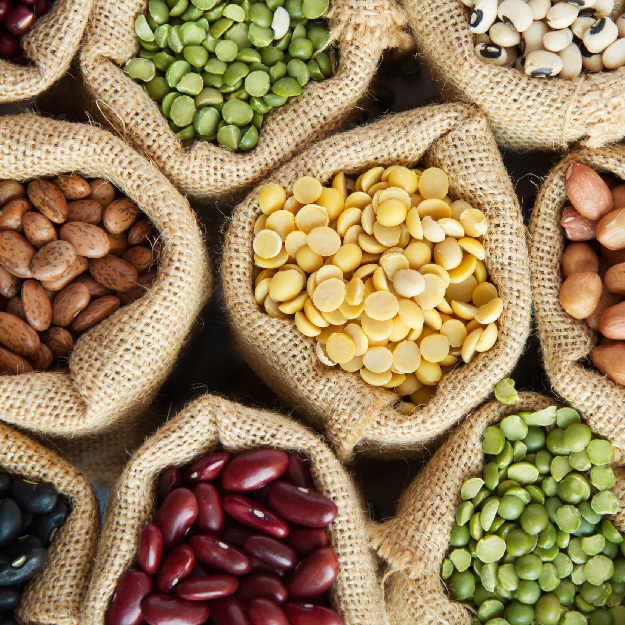 Nuts, Grains & Pulses have a very high nutritional value and are consumed by many all over the world. Cashewnuts, peanuts, almonds, hazelnut, pistachio nuts, lentils, chickpeas, beans, pumpkinseeds, sesame seed, coriander seed, cumin seed, linseed, etc. 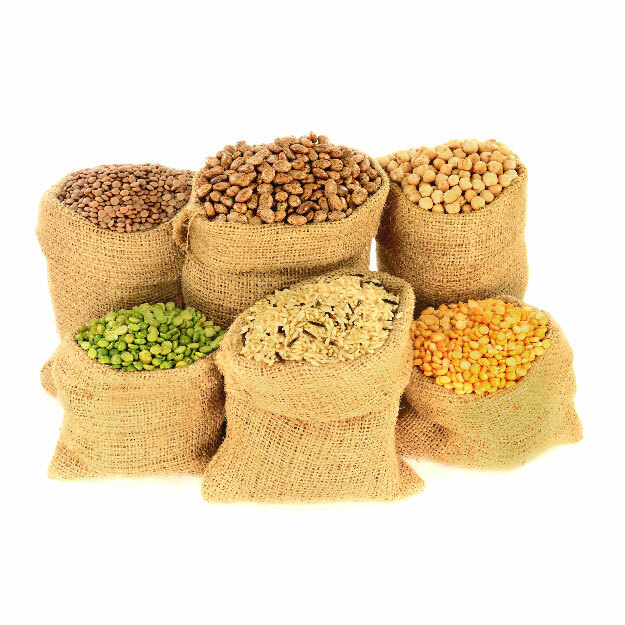 As an established commodity trading company, we bring your product at the best price to your market. All transport and documentation is taken care of to ensure a smooth import into your country of destination. Choose Subo, we will offer what you need!